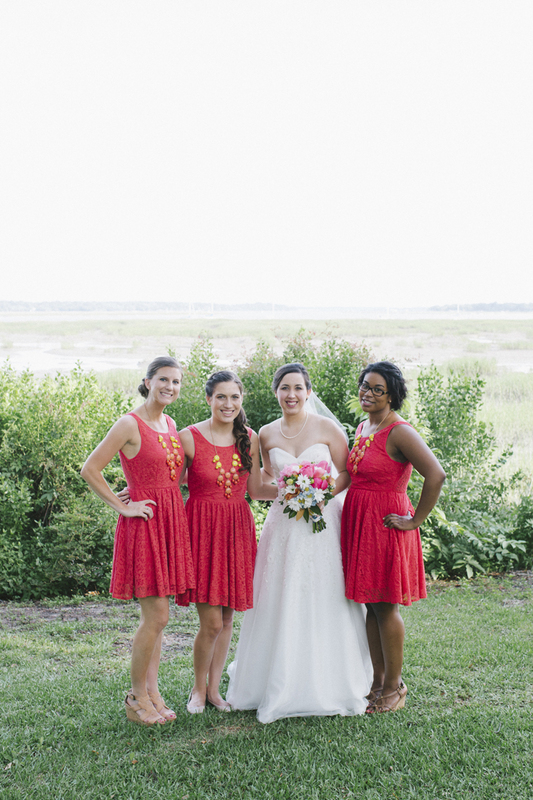 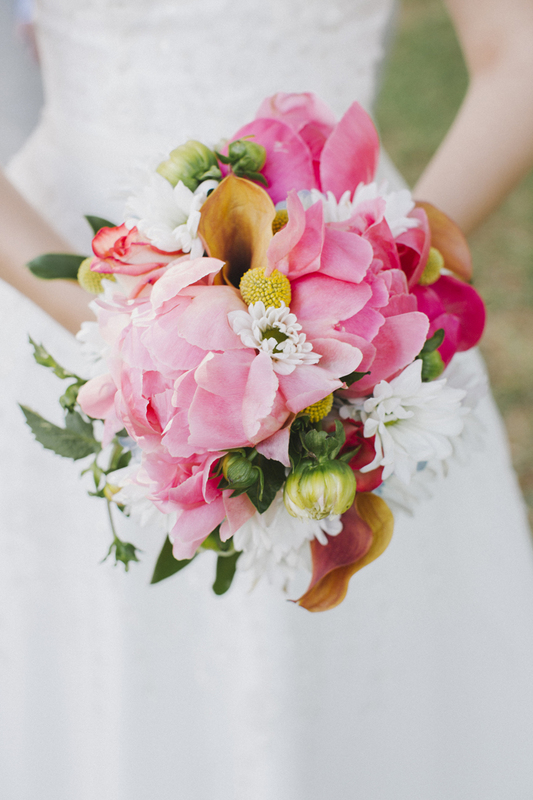 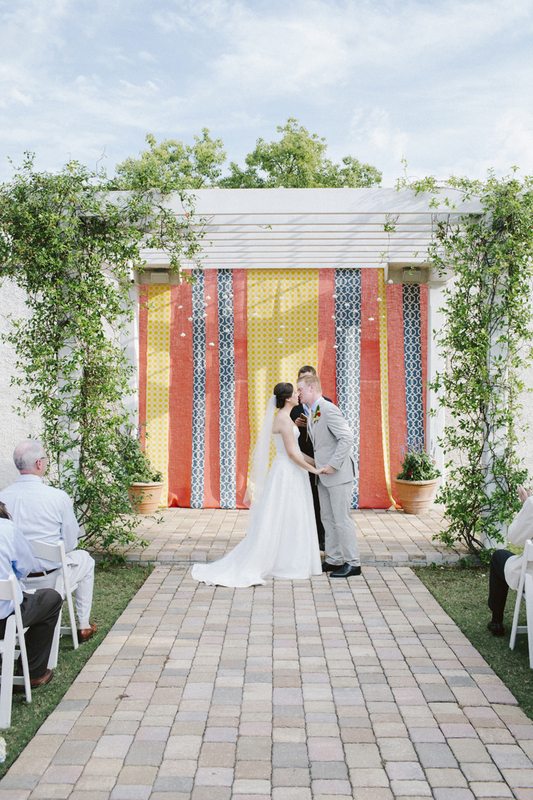 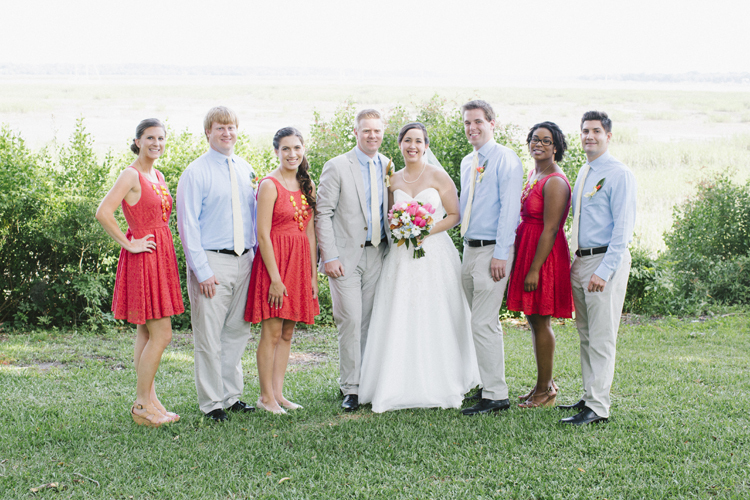 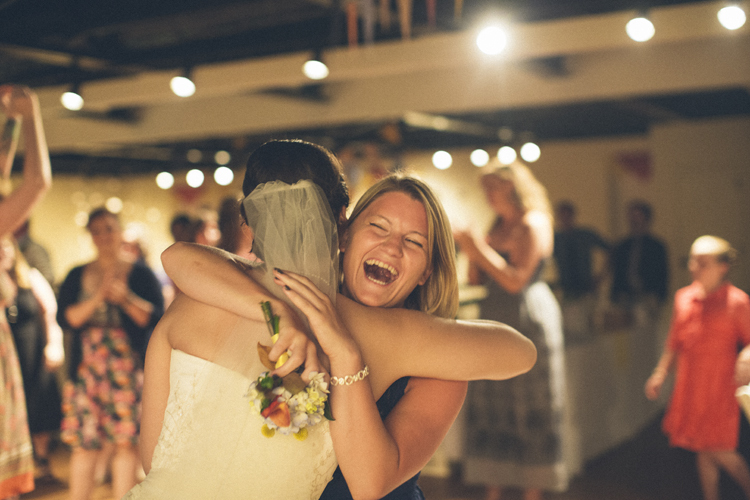 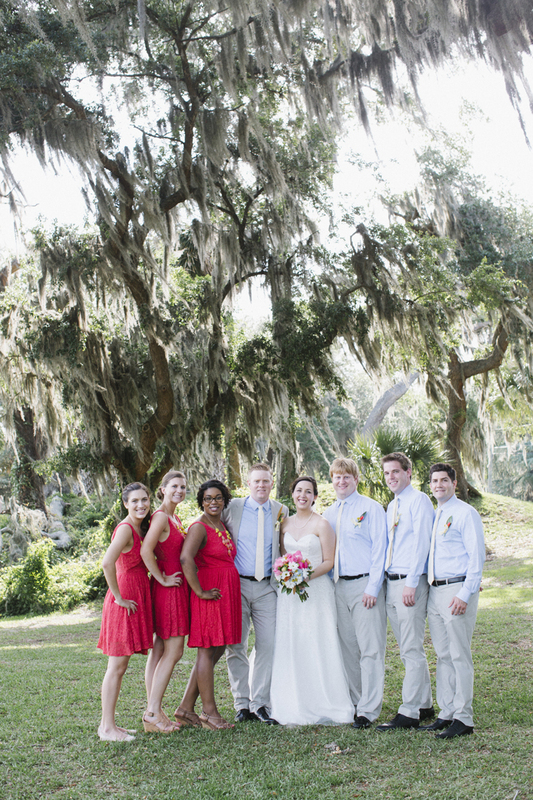 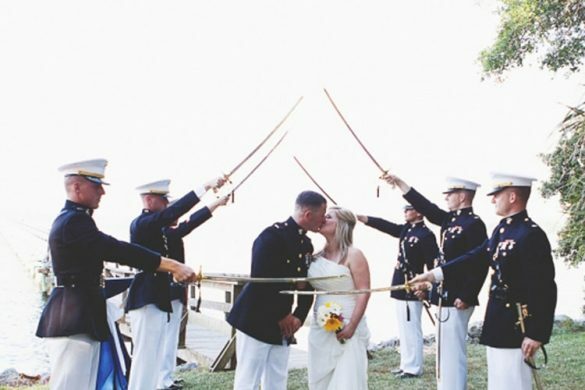 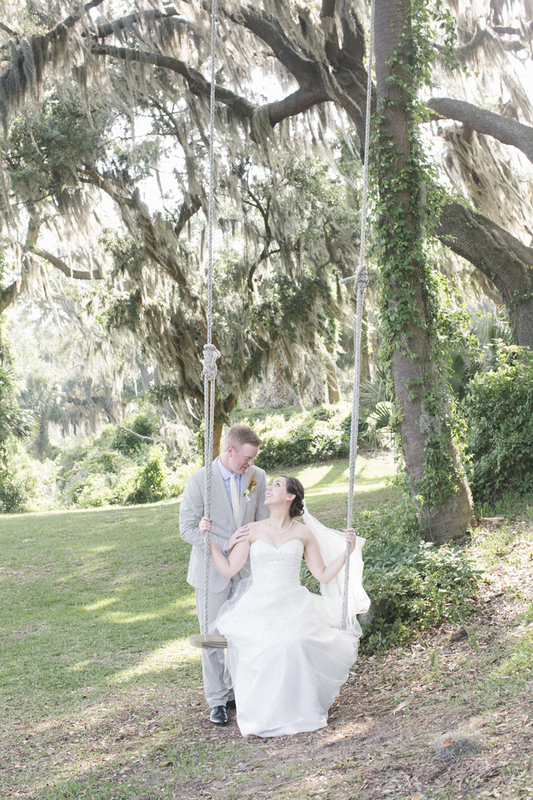 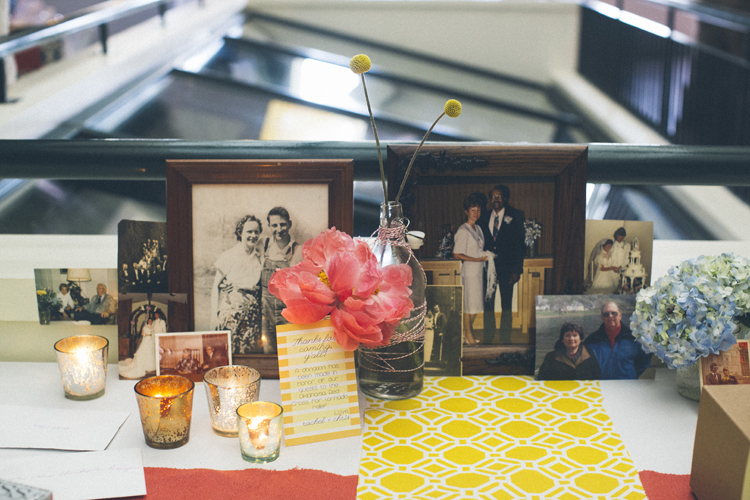 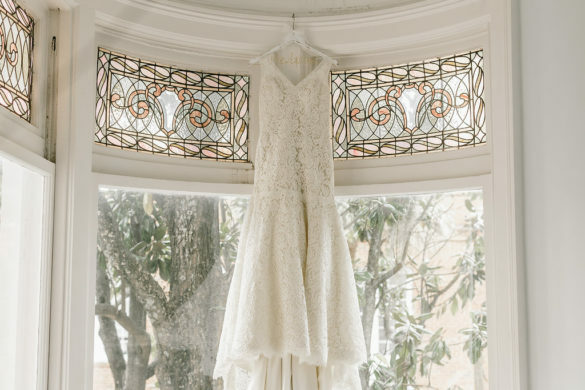 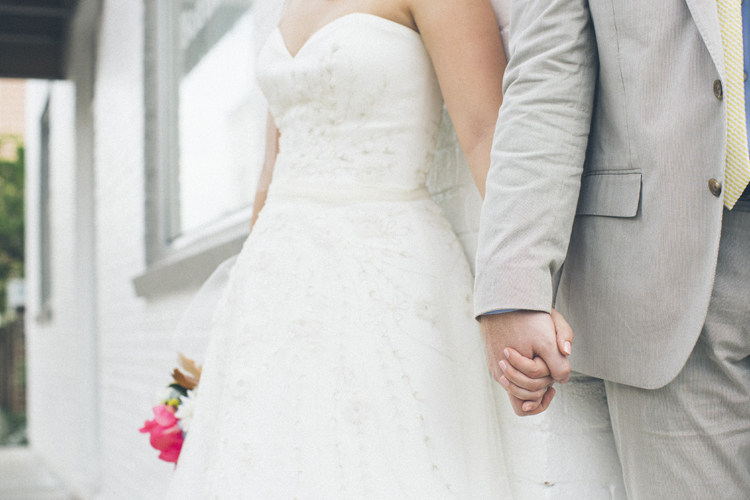 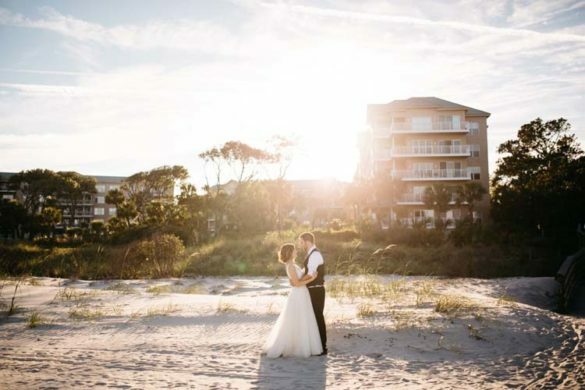 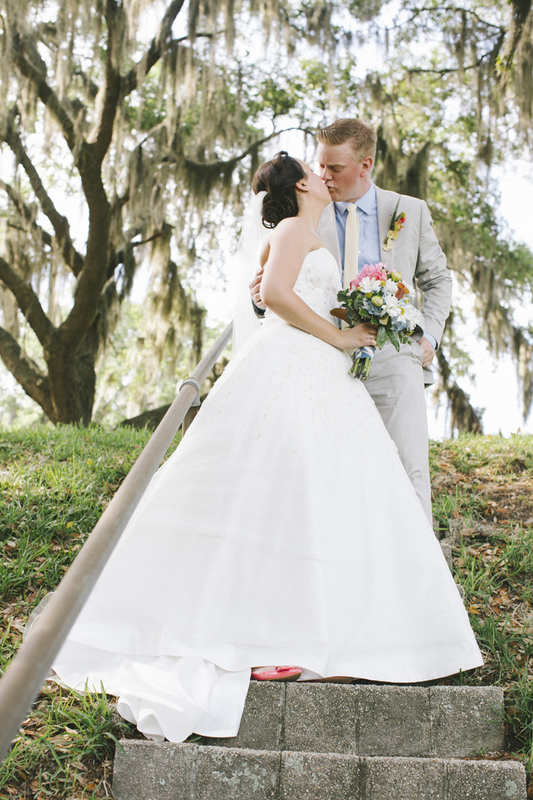 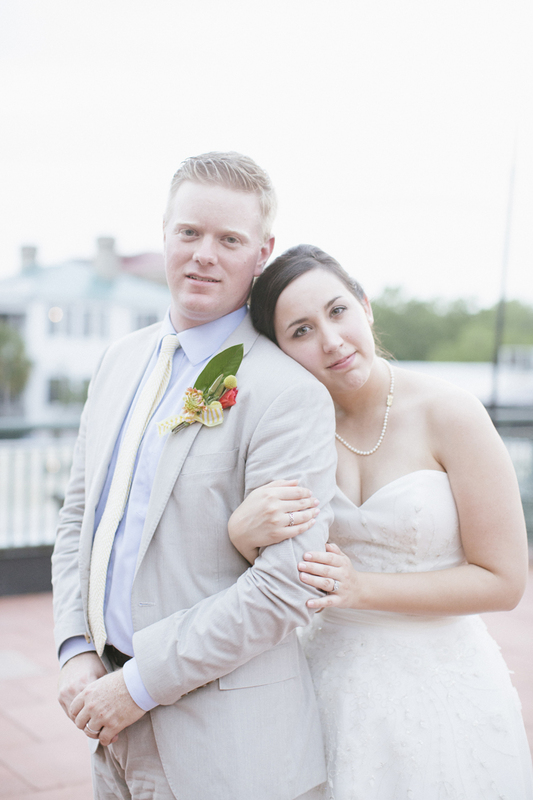 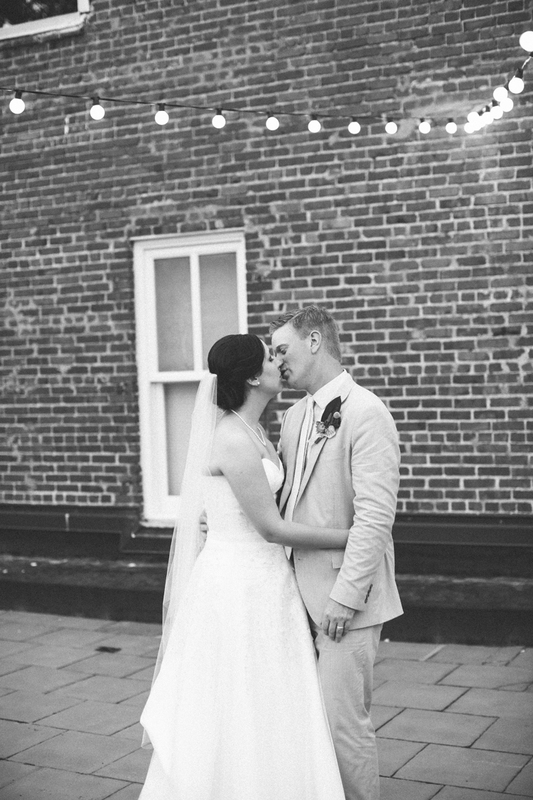 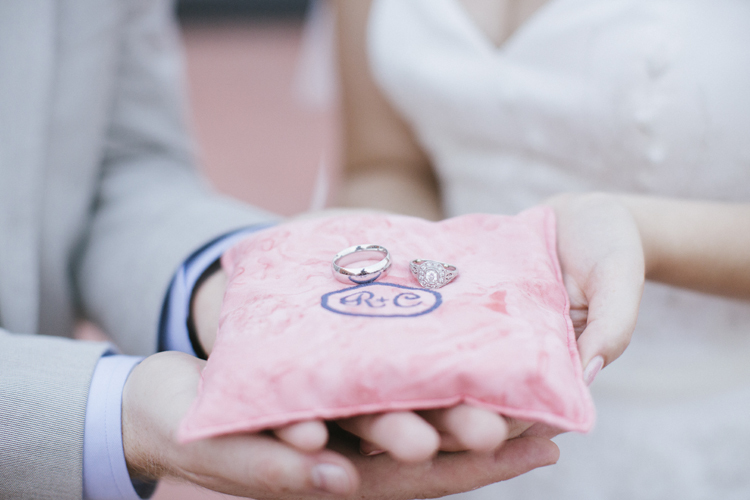 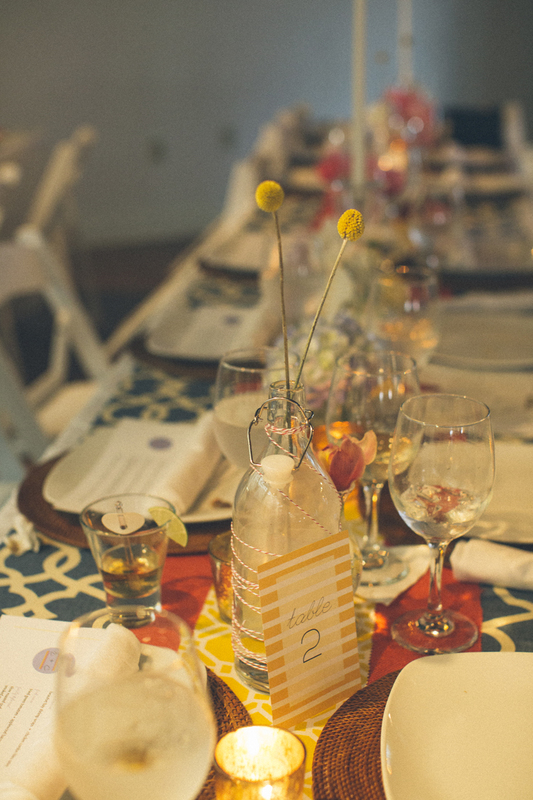 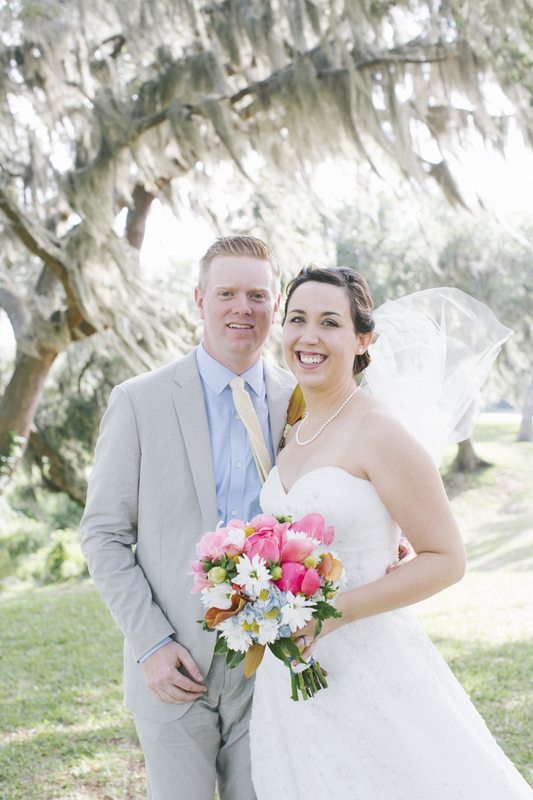 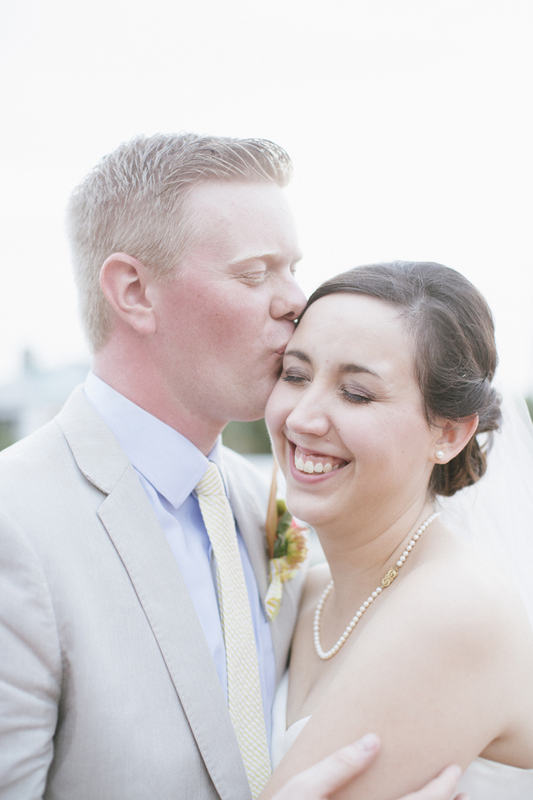 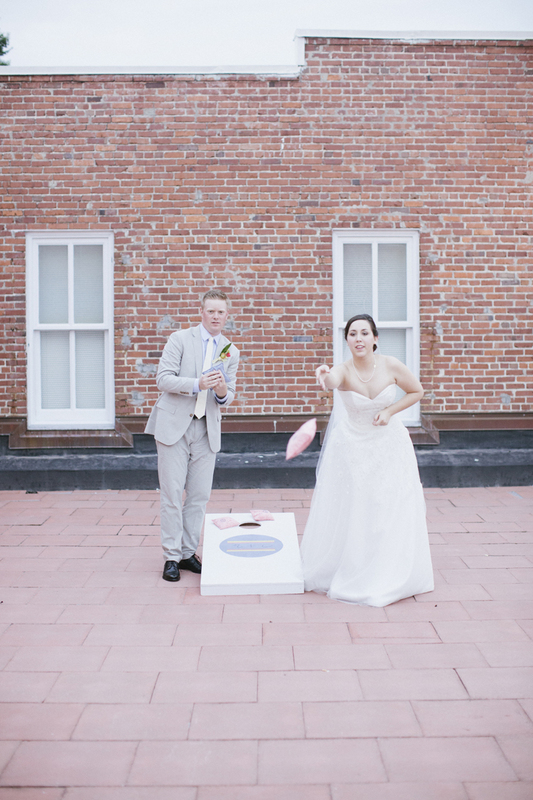 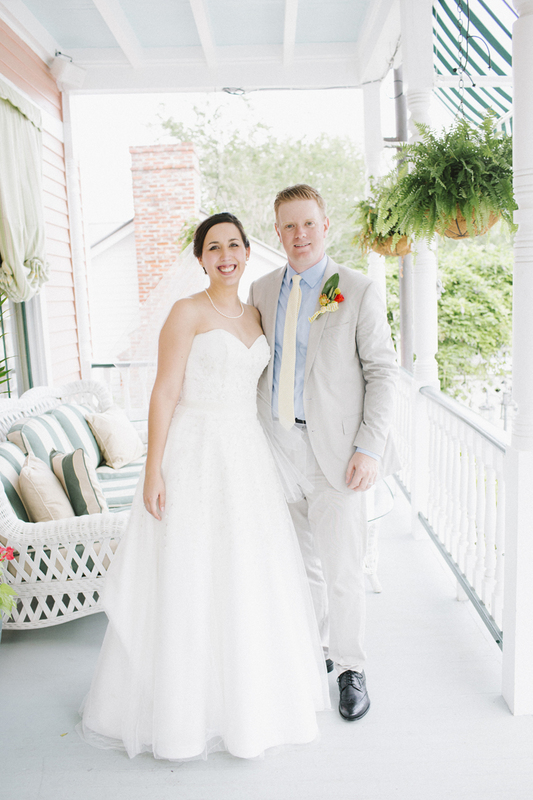 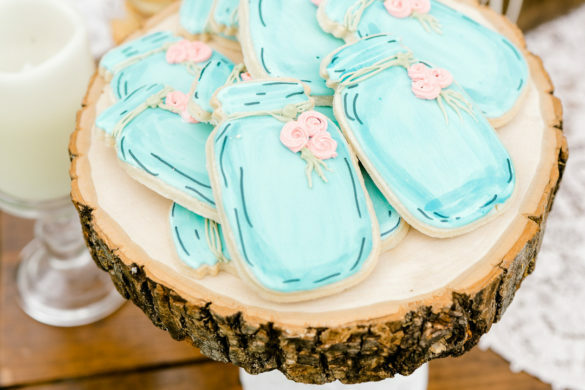 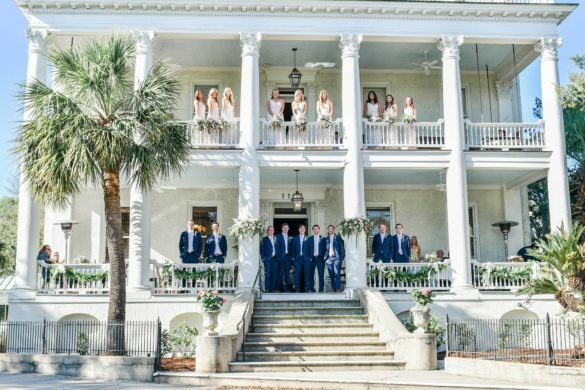 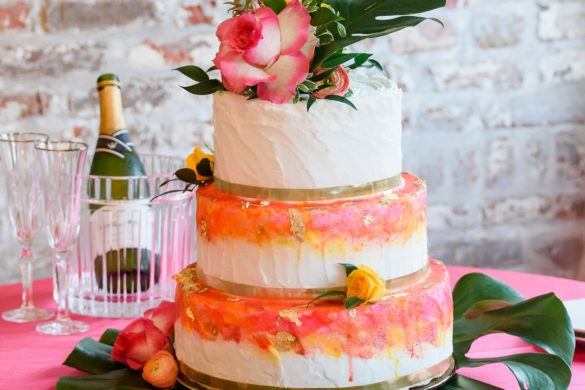 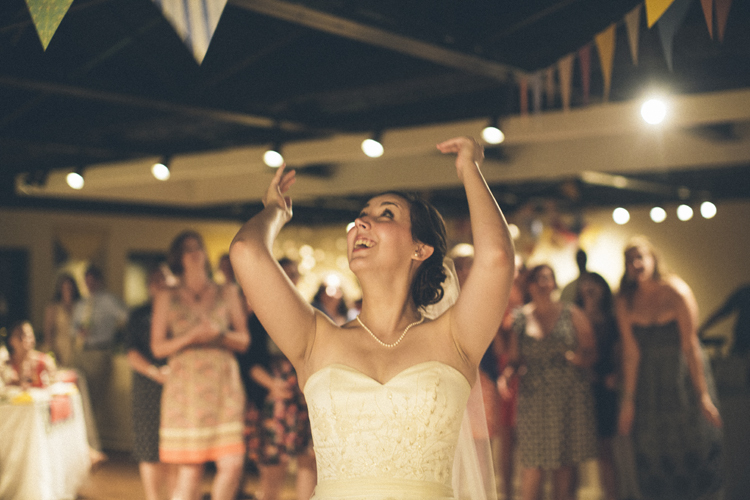 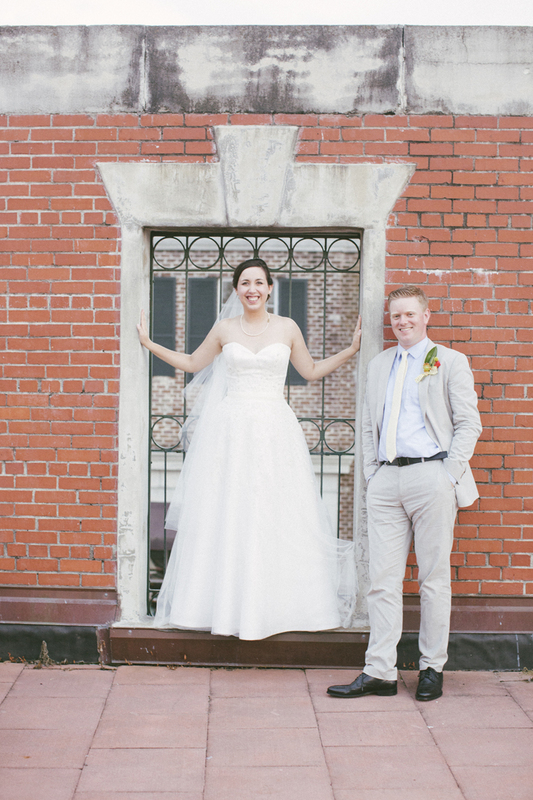 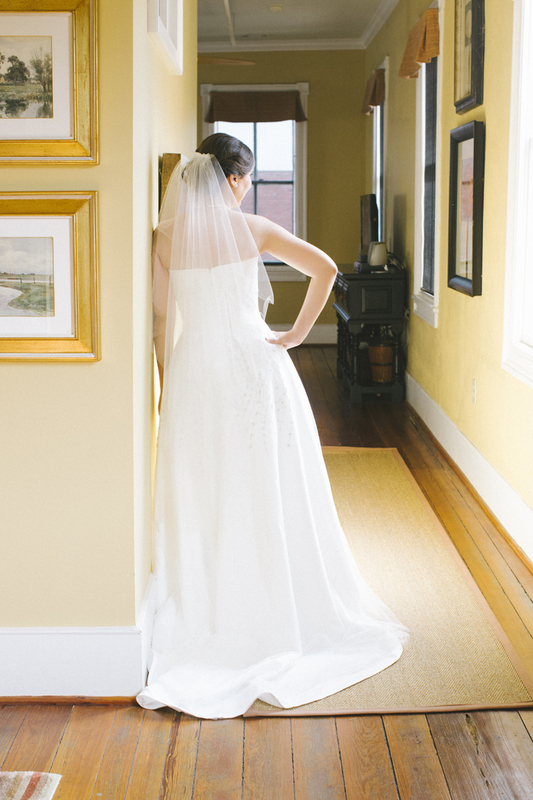 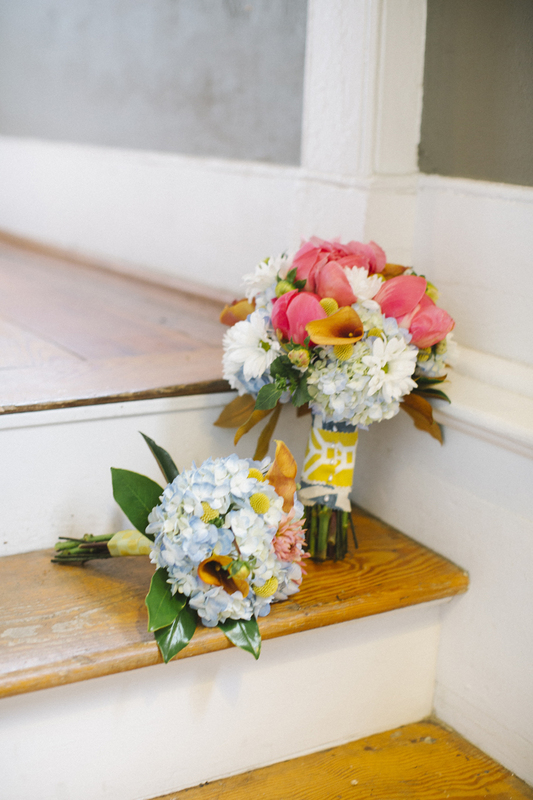 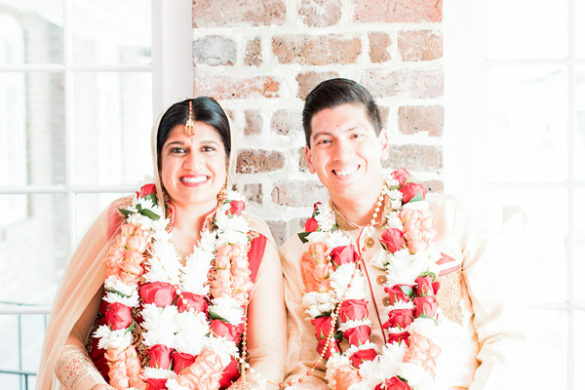 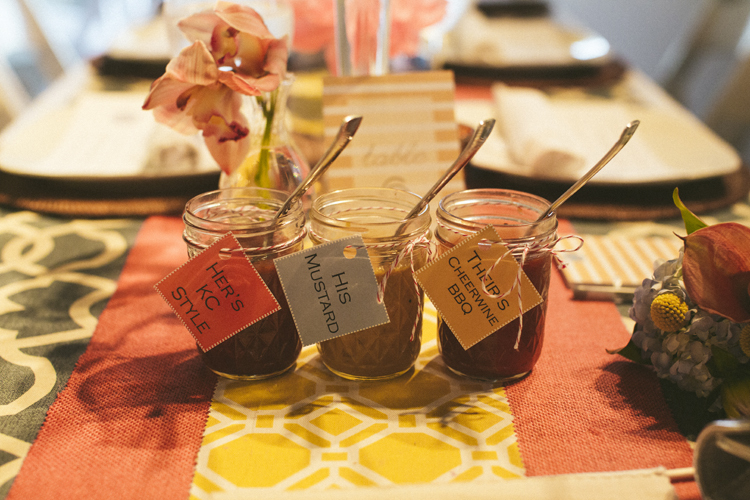 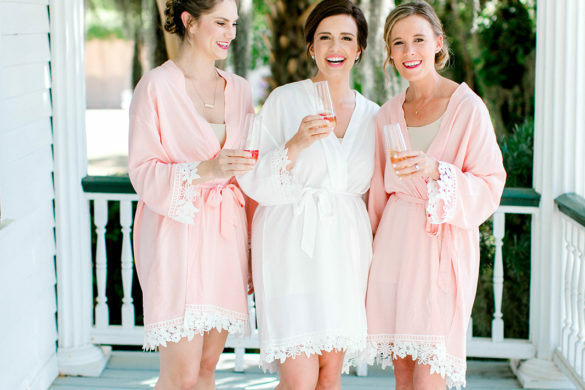 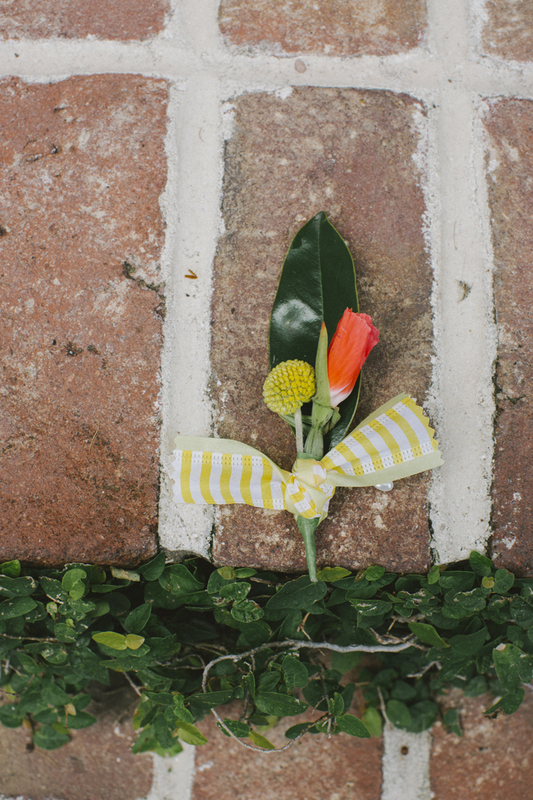 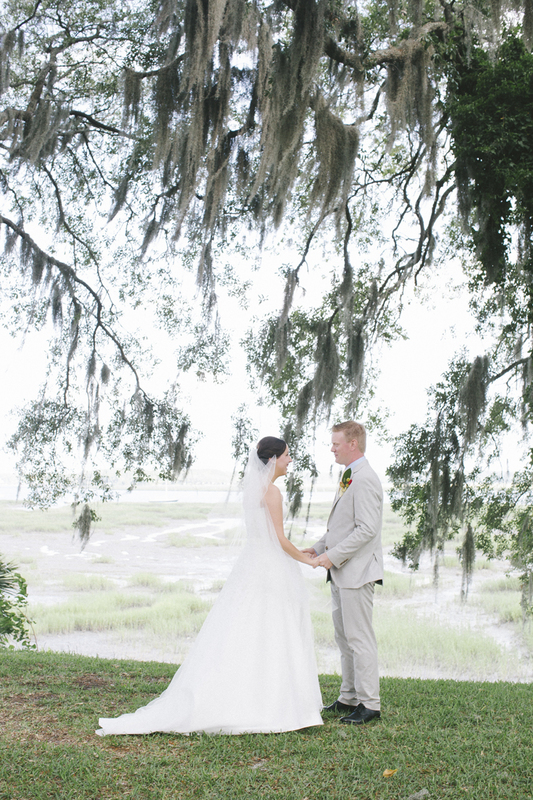 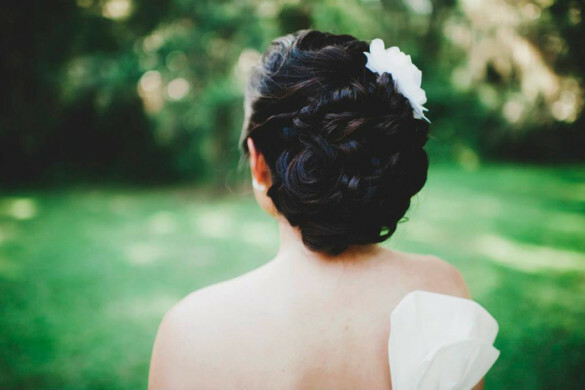 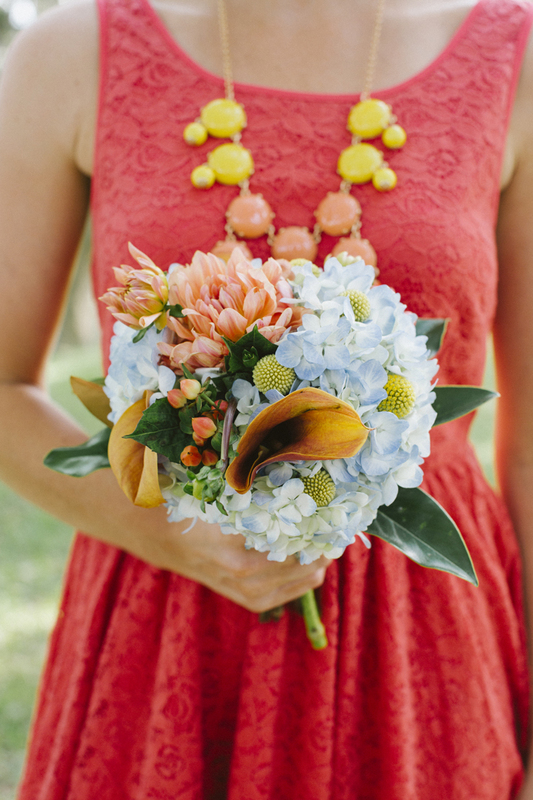 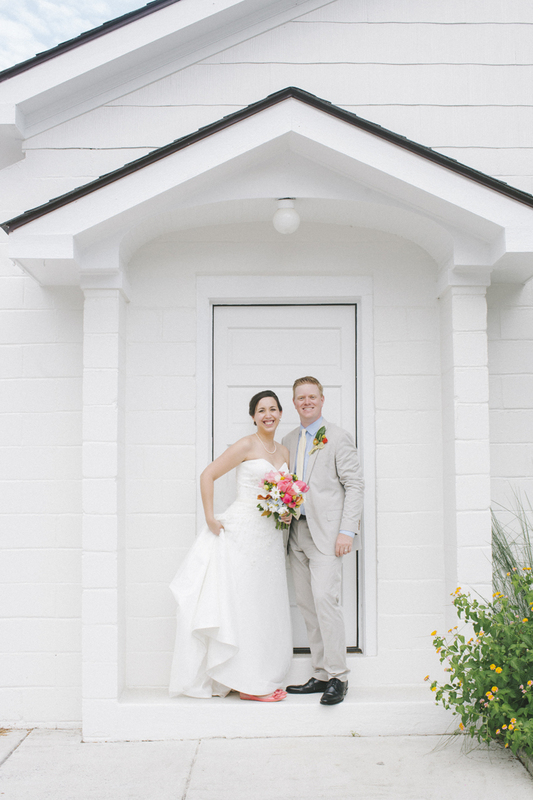 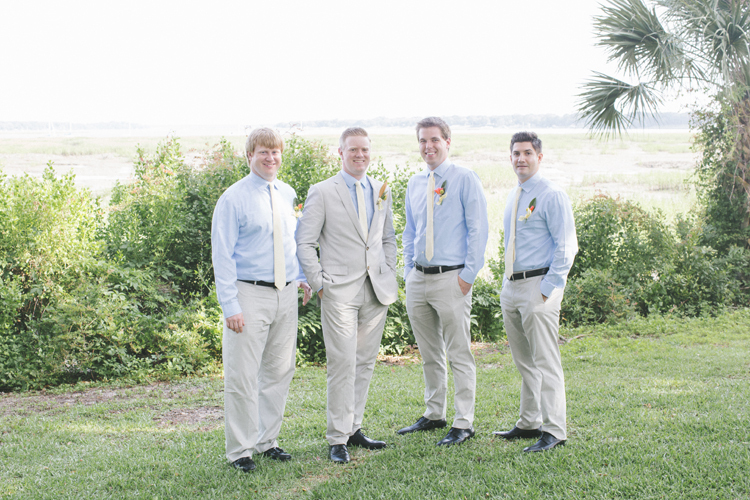 Rachel & Chris had the most amazing DIY inspired wedding that the Lowcountry has ever seen! 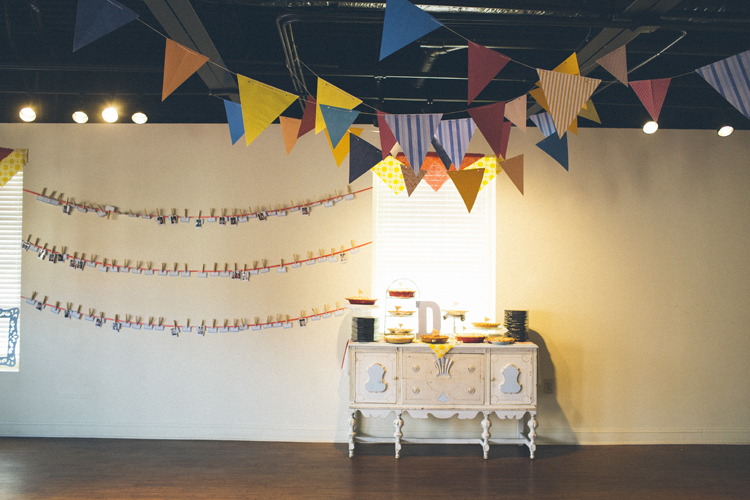 Everything from the decor and floral arrangements to the venue and clothing attire was picture perfect! 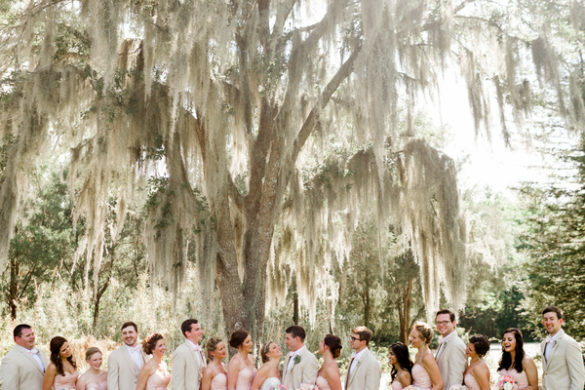 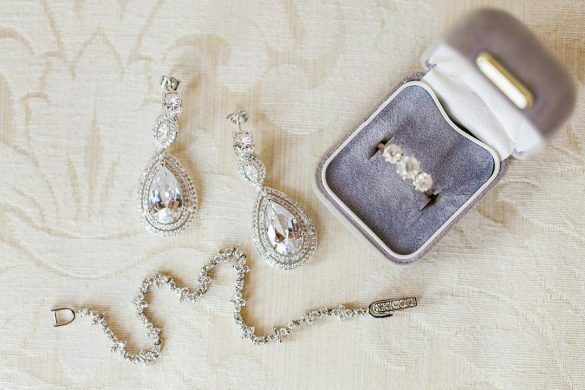 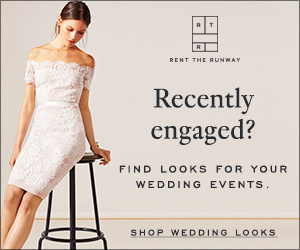 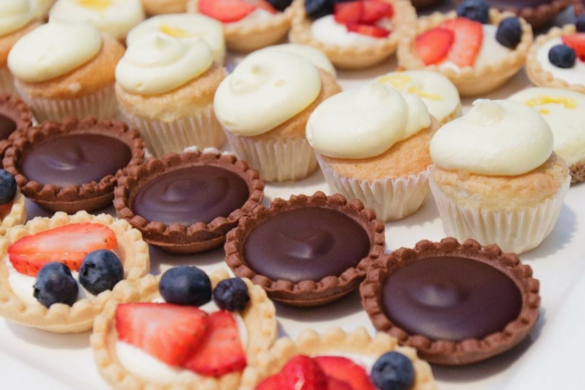 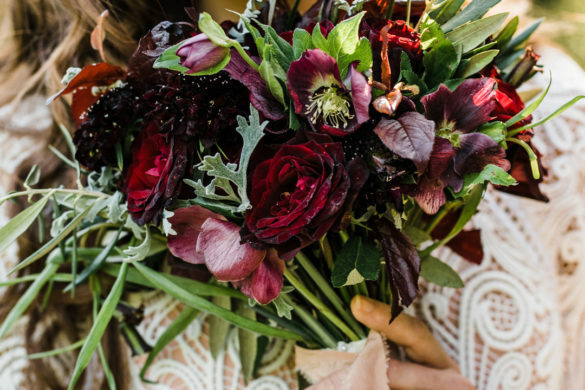 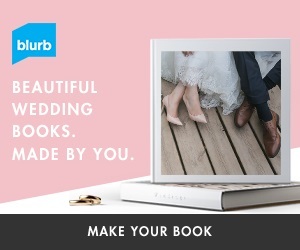 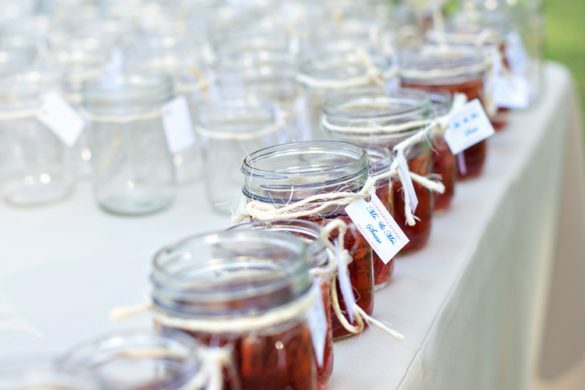 Of course, behind every gorgeous wedding is an amazing wedding planner! 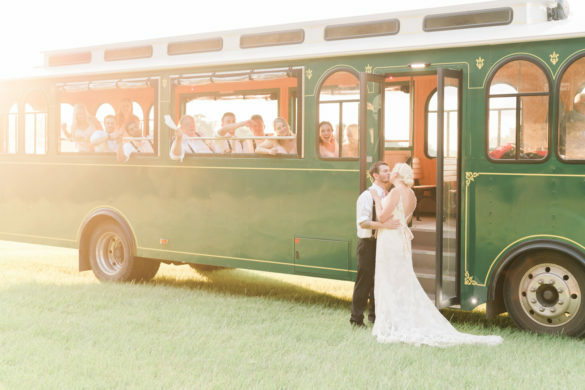 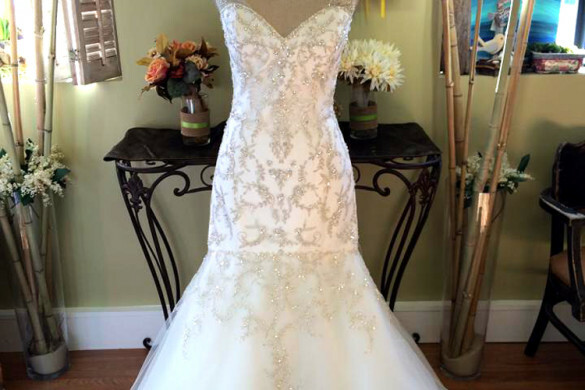 The creative minds at Southern Graces & Company were behind this wedding masterpiece and all we can say is just WOW! 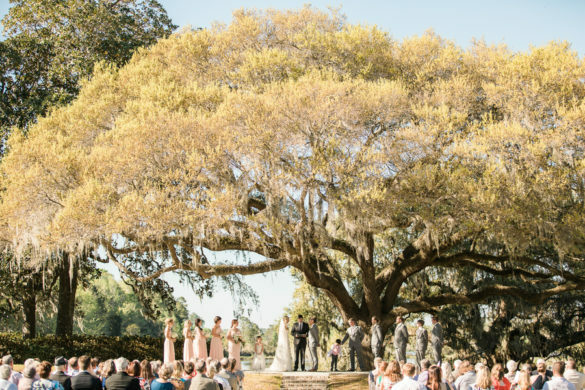 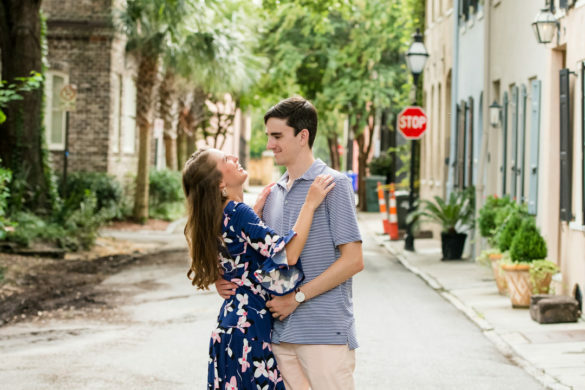 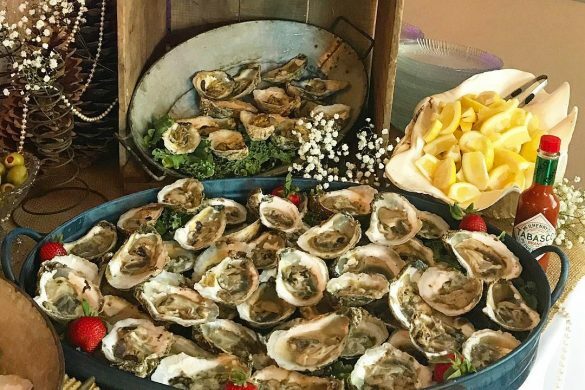 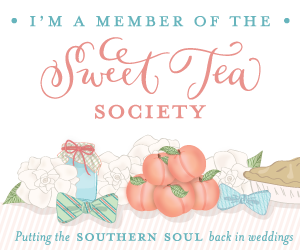 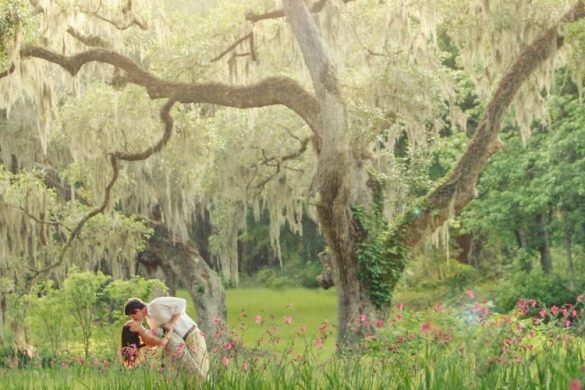 Give Southern Graces & Company a call today and find out why everyone is saying they are the go-to wedding planner of the Lowcountry!